We are all called to be disciples, but what does that look like for you? At. 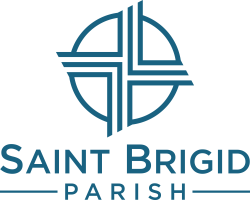 St. B's we seek to create a culture where people of all ages and stages are welcomed as they are, accompanied as they journey along the path of discipleship, and inspired and equipped to go and make disciples of others. Beyond Mass, much of the life at St. B’s revolves around small groups where we like to say our large Church gets small. 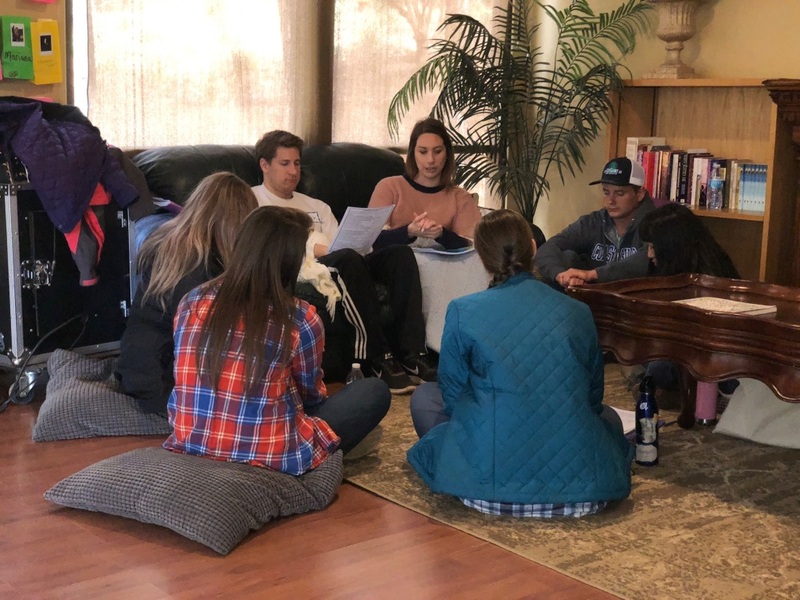 Our Connection to Christ small groups (otherwise referred to as C2C) are by far the most widespread with over 30 groups to choose from. Or if your schedule doesn't allow you to join a weekly group but you want to get more out of Mass, consider coming to our Sunday More group held on Sundays between our 9 am and 11 am Mass. In addition to small groups, growing in personal prayer helps you to open your heart more to God as you would a close friend. Explore the many prayer opportunities we have right here at St. B’s or get access to today's Mass readings on-the-go. Or browse FORMED - a great resource for Catholic media: videos, audio books, bible study resources, and more. Service is also a beautiful way to share our gifts, time and talents with each other while growing deeper in faith. 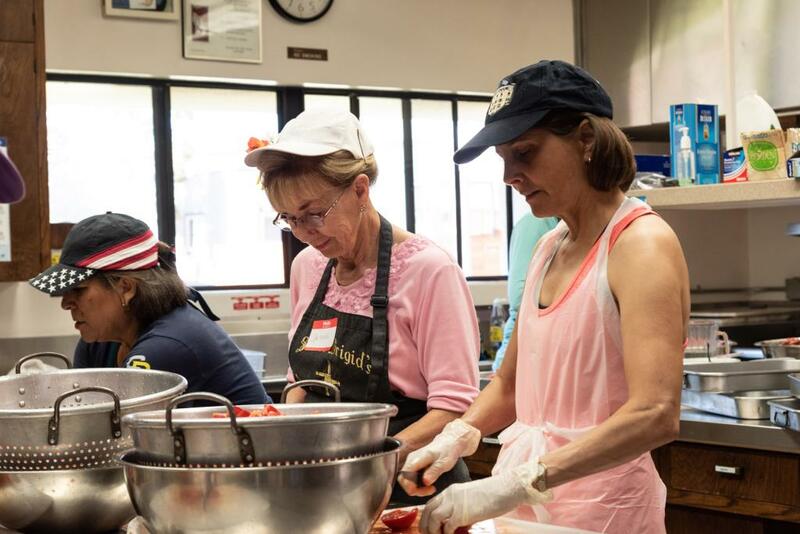 And we have opportunities for you to serve at St. B's, in the community or the world.